The Feniex Geo Series is a line of the most affordable, effective American-made lighting for utility vehicles. 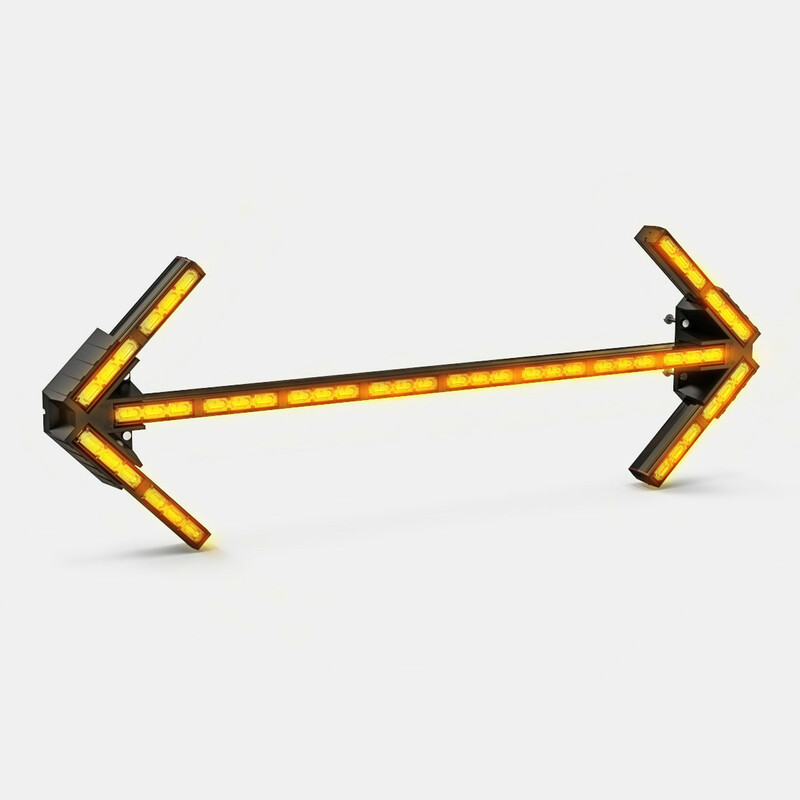 Based on patented technology we engineered for first responders, the 40'' Arrow Board is ideal for any D.O.T., traffic, construction or tow vehicle. The Geo Arrow Board features left, right and center-out arrow patterns as well as standard warning patterns for maximum visibility, safety and traffic flow.